I’m Grant Draper, a 29-year old writer and outdoor junkie from Birmingham, UK. 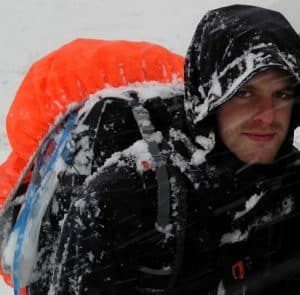 That’s me, getting caught in a snow blizzard on Scafell Pike that eventually led to us having to wild camp. Whilst writing at home pays the bills and might seem idyllic, there’s one problem; most of the stuff I write, is, well…boring. So, I went ahead and started NoobNorm.com with someone with similar interests as me, David. We write about anything we have a passion about, products we own, tips that help make our hobbies cheaper, better and easier to get involved with, than they would be otherwise. When I eventually leave my blogging cave, I’m partial to a bit of travel. Sometimes I move country (Bulgaria, Wales and Spain so far), other times I just camp or tour on my bike. 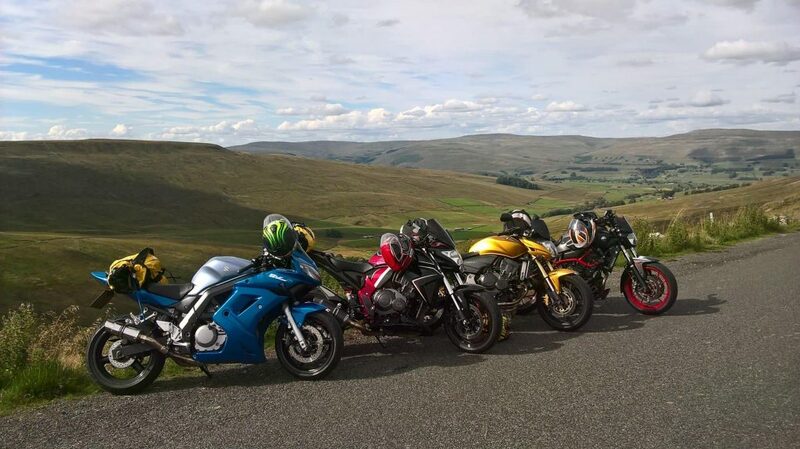 Like the 1500 mile motorcycle trip I took around Scotland. Maybe I should take up photography, then, some of the scenery I find on my motorcycle travels can be served some level justice. That’s a good chance to test gear, like motorcycle tail bags, and the Grip-Lock; a great way to secure a bike on the move. Motorcycles of all kinds are my #1 passion, but I’m game for anything outdoors. 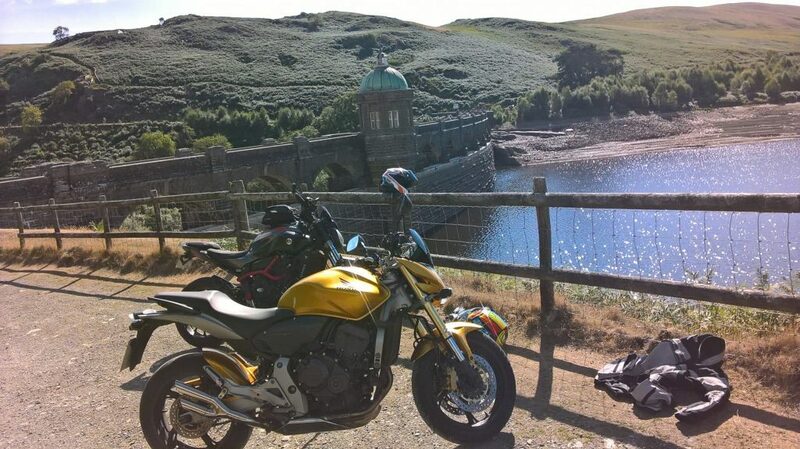 So, on this site, you’ll see me writing about gear, hints and tips I think are useful, whether that’s related to motorcycles, camping, snowboarding, surfing, mountain biking, climbing and more. For those wet and windy days (of which there are plenty in the UK), you’ll find me testing out sim racing gear like the G29. Or, if I can be bothered, I’ll be outside changing parts on my bike for the sake of it, and then I’ll write up a quick guide, like this one on how to change motorcycle brake pads. That should give you an idea of the type of things I get involved in, and the confidence that the guides I write have experience attached to them. Got a question? We’re a friendly bunch, so you can drop us a line here.